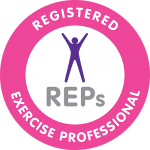 We offer fitness classes and personal training in central Bristol (Redland, Clifton and on the Welshback) as well as Longwell Green and Keynsham. Here are our class timetables. 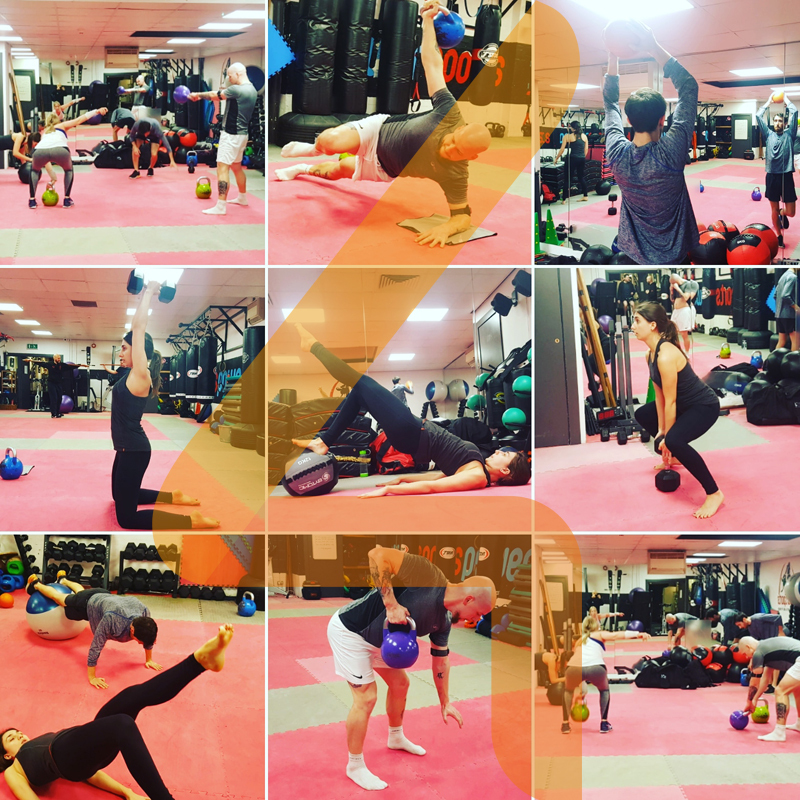 To find out more about the class, including pricing, simply click on the class link below.